What’s interesting about this movie, which feels like a low-budget flick, especially when compared to his later, lavish works like “Vertigo” and “To Catch a Thief,” is how much it mirrors the world of doll collecting and doll playing. Yes, Hitchcock, the master of suspense, made a movie that very much centers around dress-up, make-believe, incredible costuming, and a baby doll that is used to solve a conflicting and confusing murder plot. 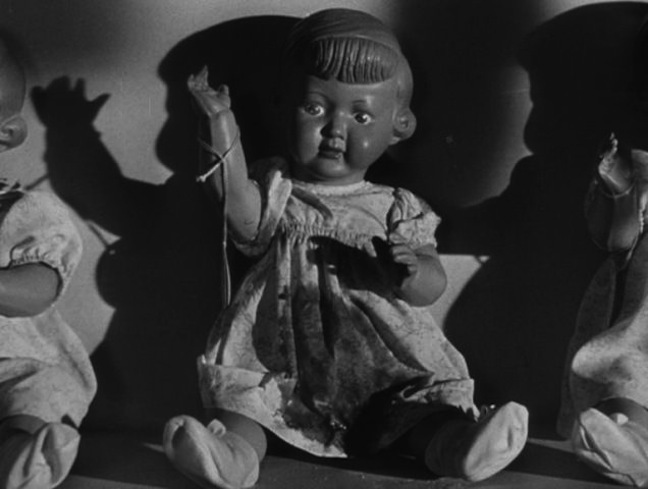 “Stage Fright” is a fascinating film for doll fanciers to watch. 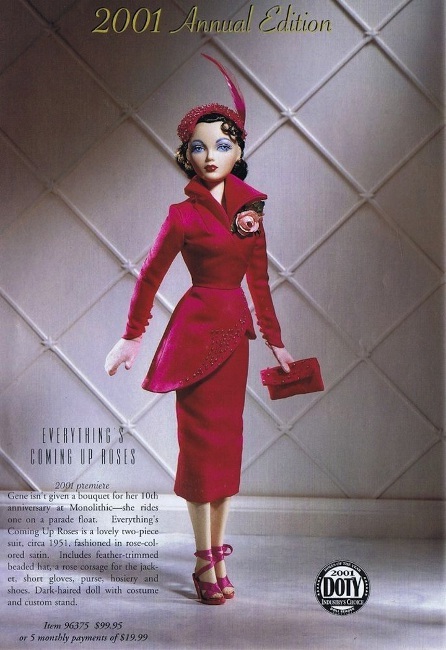 In the first place, it features Dietrich decked out in Christian Dior gowns and suits. 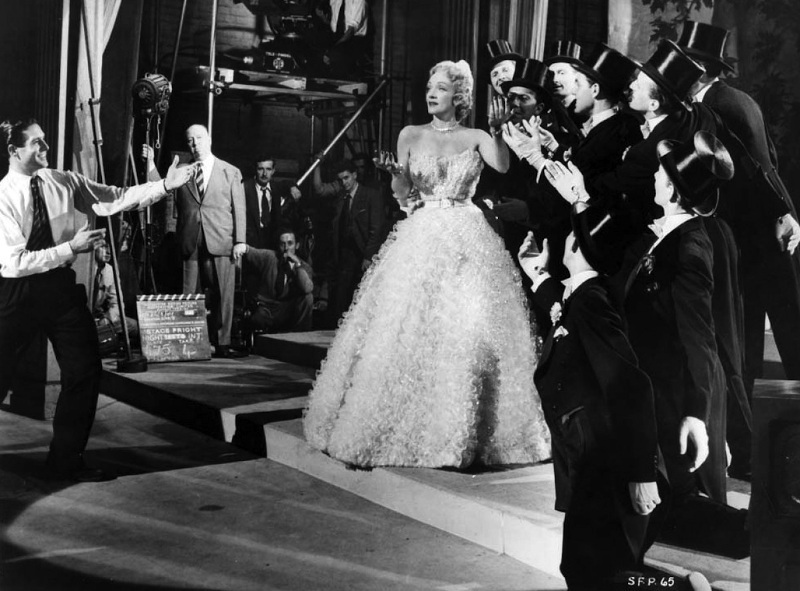 Dietrich pleaded — okay, I admit, I can’t picture the Teutonic diva begging — requested persuasively that Dior should lower his pricing and make her costumes for the movie. As one of the most photographed and famous women in the world, Dietrich had clout. 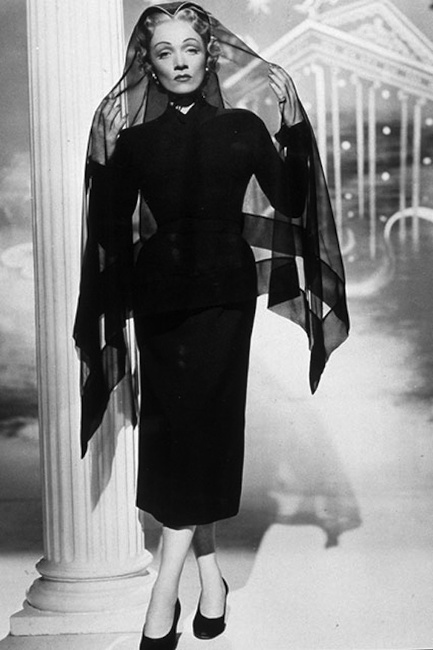 Dior caved, reduced his fees, and loaned Dietrich some of his designs, and also made her some one-of-a-kind, unique ensembles. It very much pays to stand up and speak out, doesn’t it? 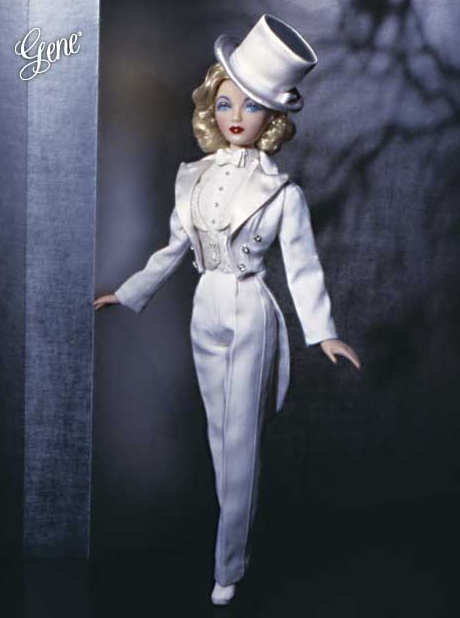 So, watching Dietrich — a real-life doll collector — swan about the stage clad in couture, a doll collector will instantly think of Mel Odom’s Gene. So many of the outfits in this movie smack of the Gene Marshall doll and her frenemy, Madra Lord. It’s such a shame that the film is shot in black and white, because the glory of the costuming can only be really appreciated when publicity shots and lobby cards for the movie are studied. 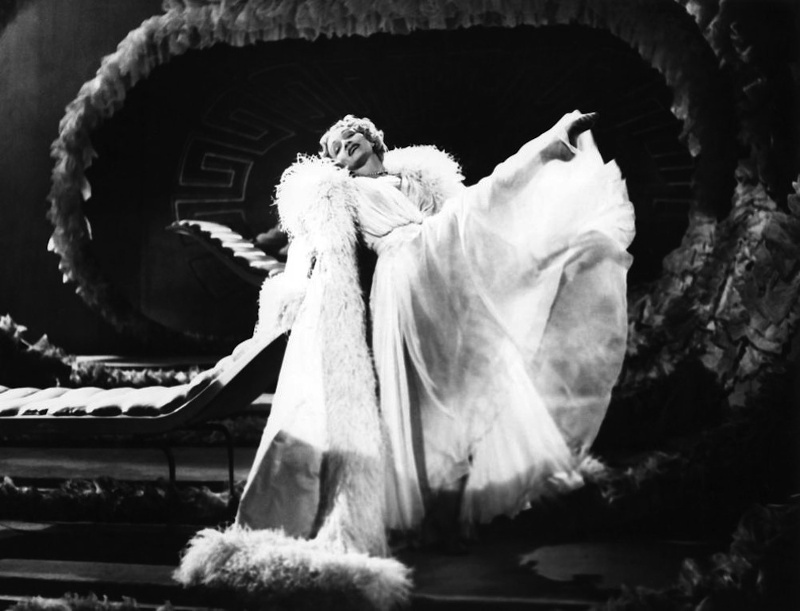 Even though the film is black and white, the clothing for Dietrich’s character is to die for. Her character, Charlotte Inwood, is a West End singing star. That is one of the oddest parts of the whole film. Much of this murder mystery is also a bona fide musical. 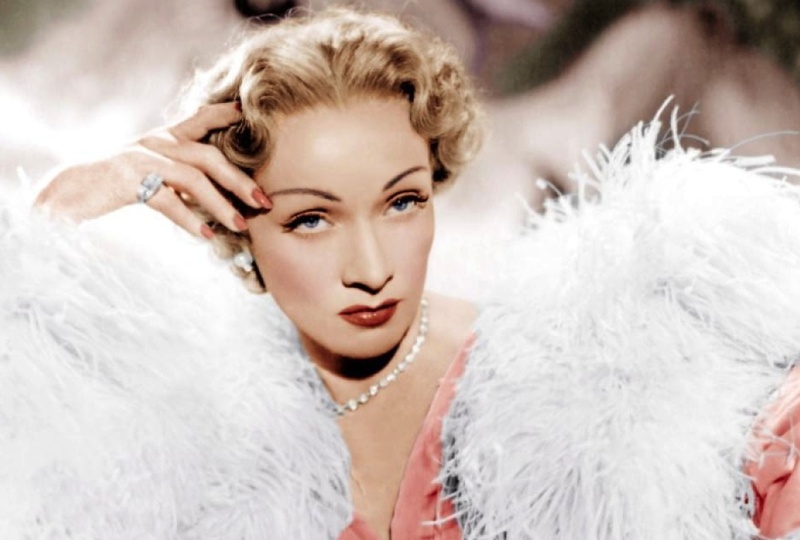 Viewers get to see Dietrich warble her way through full-fledged production numbers. In fact, legendary composer Cole Porter wrote a very campy song, “The Laziest Gal in Town,” for Dietrich to sing in the movie. 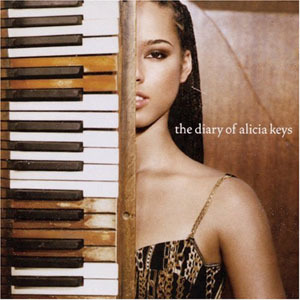 The lyrics are very witty and mock her character as a woman who is more comfortable reclining on a divan than out earning a wage. The humor of the song was further lampooned in “Blazing Saddles,” 25 years later, when Madeline Kahn sang “I’m Tired” in her faux Germanic accent. “Stage Fright” is filled with costuming that drips of Hollywood’s Golden Age, the siren call that beckoned Odom to design Gene. 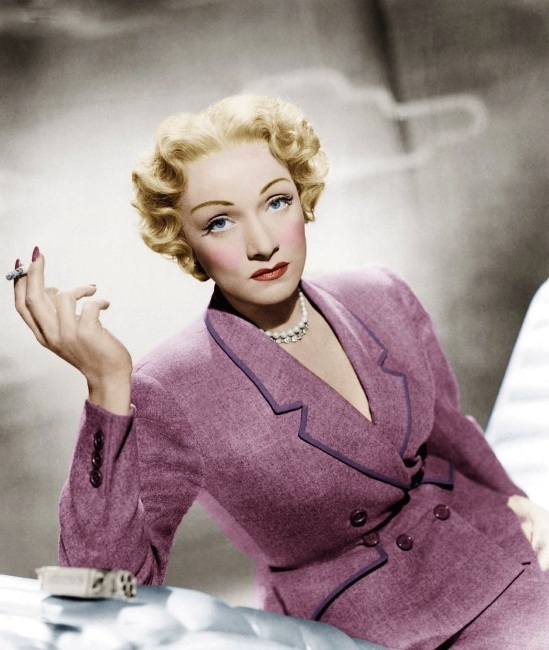 Dietrich’s luxurious fashion was courtesy of her friendship with Dior; same with the Porter-penned tune; same with French sparrow Edith Piaf permitting her to sing “La Vie en Rose” at the movie’s denouement. French chanteuse Piaf was known the world over for her heartbreaking signature song. It was her theme and anthem. A pal of Dietrich’s, she allowed the song to become the haunting ditty that Dietrich performs when the eerie baby doll makes it haunting and harrowing entrance. 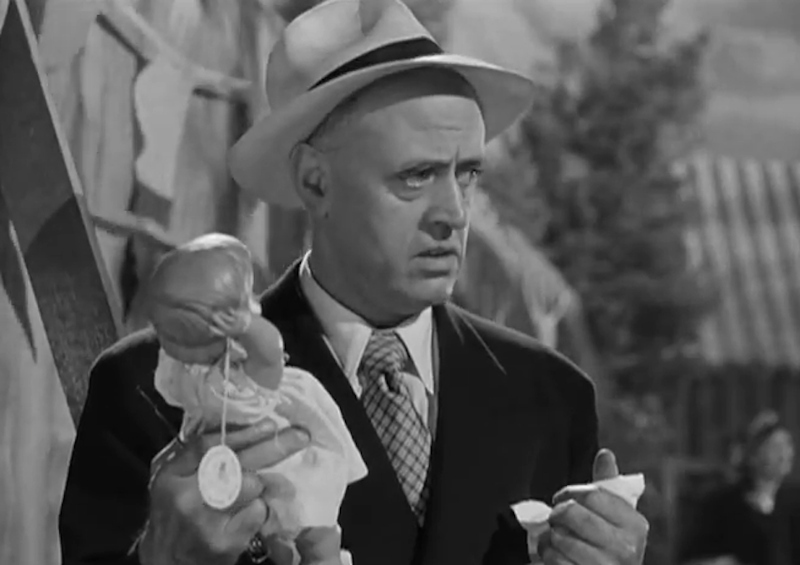 The final steps of this movie, where Dietrich is thought to possibly have murdered her husband, are set into motion by the appearance of a baby doll won at a carnival booth. The father of the Jane Wyman character — an aspiring actress who learns firsthand that a star is not the same onstage and off — masterminds a way to throw the suspect off her game. While she is acting and emoting her way through the Piaf chanson, a young boy solemnly walks down the theater’s aisle with the doll. It is clad in a cute little frock, drenched in what appears to be blood. The gambit? Present the alleged murderess with a reminder of her bloody deed and she would be knocked off base. The consummate professional, Dietrich initially only goes a little off-key when she sees the silent accuser. The doll is the perfect foil for this movie sequence. First off, the character of Charlotte Inwood is über-sophisticated. 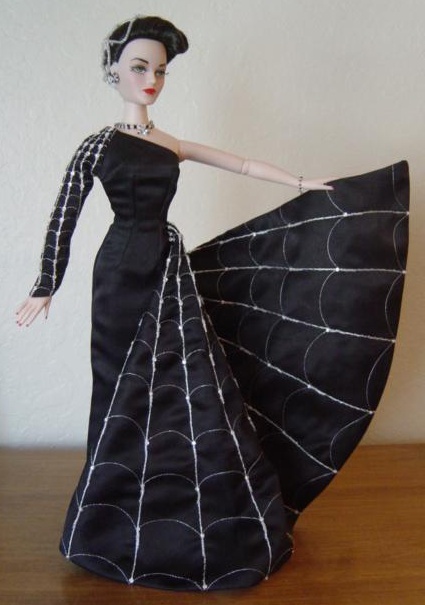 Dripping in jewels and formfitting gowns, she is even a sexual dynamo when she is dressed in her black widow’s weeds. Her mourning outfit might as well be a morning negligee. Her character is too sensual, too controlling, too calm and collected. The doll is an image of innocence and vulnerability — traits that the Inwood character seems to have shed decades ago. The Nancy Drew–like student who is attempting to unearth the truth is portrayed by Jane Wyman, who is dressed in a plain and unflattering way throughout most of the film. Getting close to the glamorous supposed killer, Wyman goes undercover as Doris, a ladies’ maid. Since Wyman’s character Eve Gill is an acting student, she relishes the chance to become someone else — to change her accent and her attire. She adores the opportunity to tie on an apron and act like an overlooked domestic. 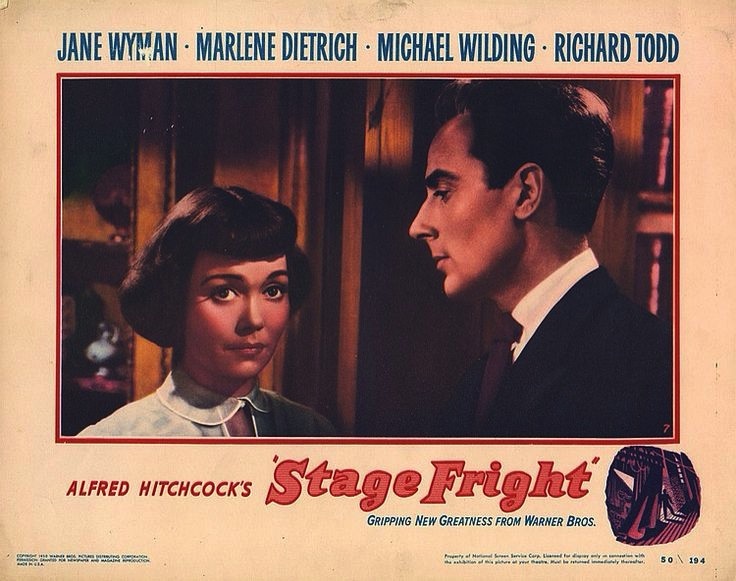 Wyman was 32 when she made “Stage Fright,” but is playing much younger. Dietrich is 48, and is playing younger, too. 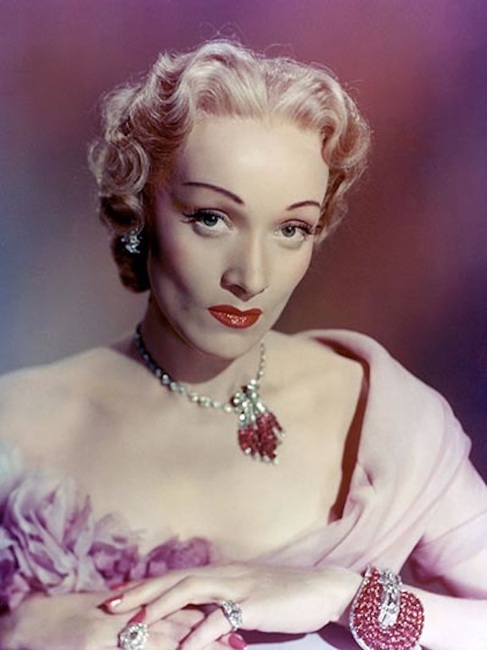 But Dietrich’s younger is a woman in her sexual prime. 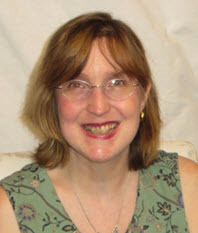 Wyman’s younger is a virginal student who is still tied to her mother and father. Yes, she ties her own apron strings when she plays the part of Doris, but she is still tied to her parents’ strings when she wants to strike out on her own. Her devoted father, Commodore Gill, portrayed by Alastair Sim — we Americans know him as the best Ebenezer Scrooge of all time — aches to help and support his daughter. Luckily for Eve, he is indeed on hand when her sleuthing comes to its diabolical and devilish conclusion at the county fair. In 1949, common wisdom was that fathers know best, and even a father who might have lacked common sense and social niceties still has an obligation to oversee his daughter. It’s this belief that has the errant father at the carnival, spotting the doll, and then dreaming up the plan to out a killer. 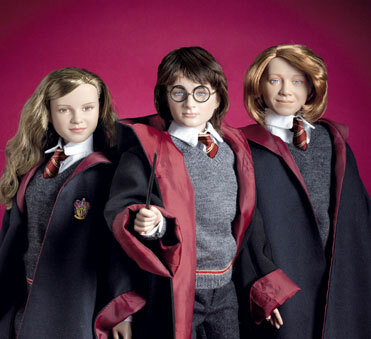 Father knows best, and dolls — a plastic substitute for a grown-up daughter — are items that can be controlled! Just who is directing whom on the set of “Stage Fright”? 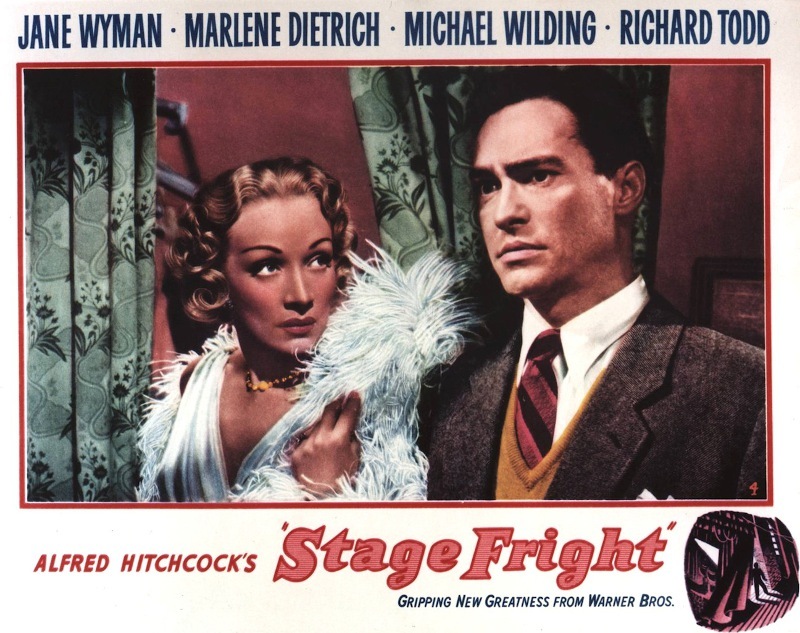 When Hitchcock was asked years later how it was to work with Dietrich, who was notoriously controlling, he dryly commented: “Miss Dietrich is a professional — a professional actress, a professional dress designer, a professional cameraman.” In “Stage Fright,” her professionalism is in full, unbridled display. NextChloe Kim wins Olympic Gold! Will she earn a doll? 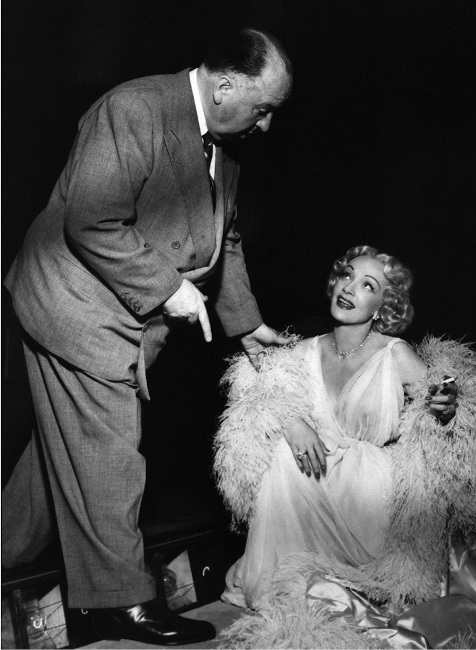 The Monroe Doctrine: Gentlemen prefer blondes, but what about collectors? 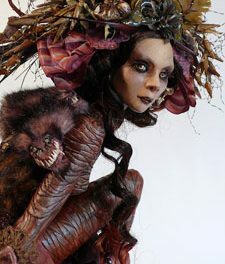 Icy and Intriguing: Virginie Ropars brings a mature and menacing vibe to the Snow Queen.